Ningxia zhongning wolfbrries are renowned Chinese and foreign, all thanks to the county in advantageous climate, geographical environment and water quality of the Yellow River. 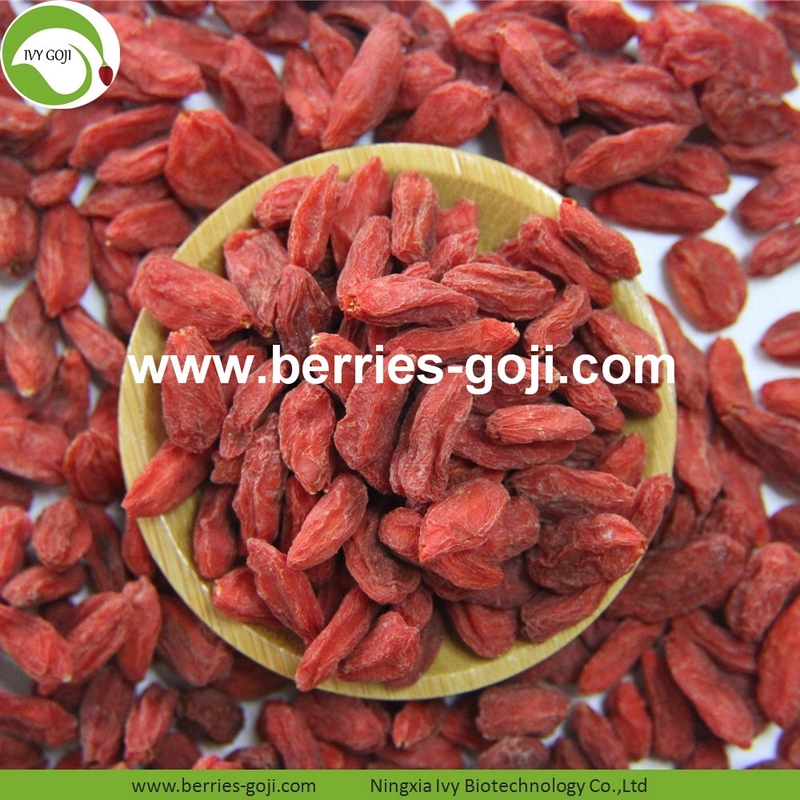 Ningxia zhongning county and Luhuatai area is the most favorable region for the production of Goji , its soil conditions are very suitable for the growth of goji and can produce the good quality fruit. 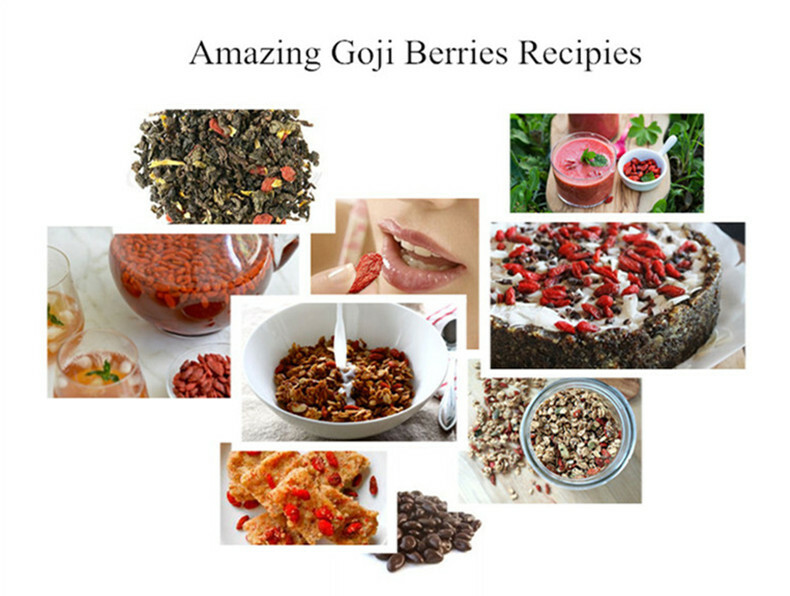 Top Grade Nutrition Dried Bio Wolfberries can be made to snack, porriage, or cooking and so on, you can use as you like. 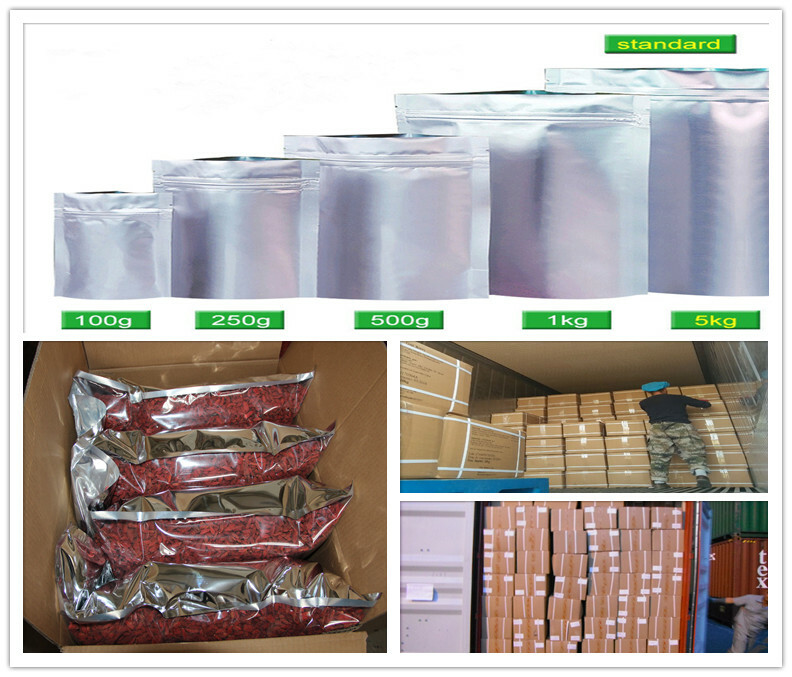 Top Grade Nutrition Dried Bio Wolfberries have different packages and transportation for your choice or accord to your requirements. 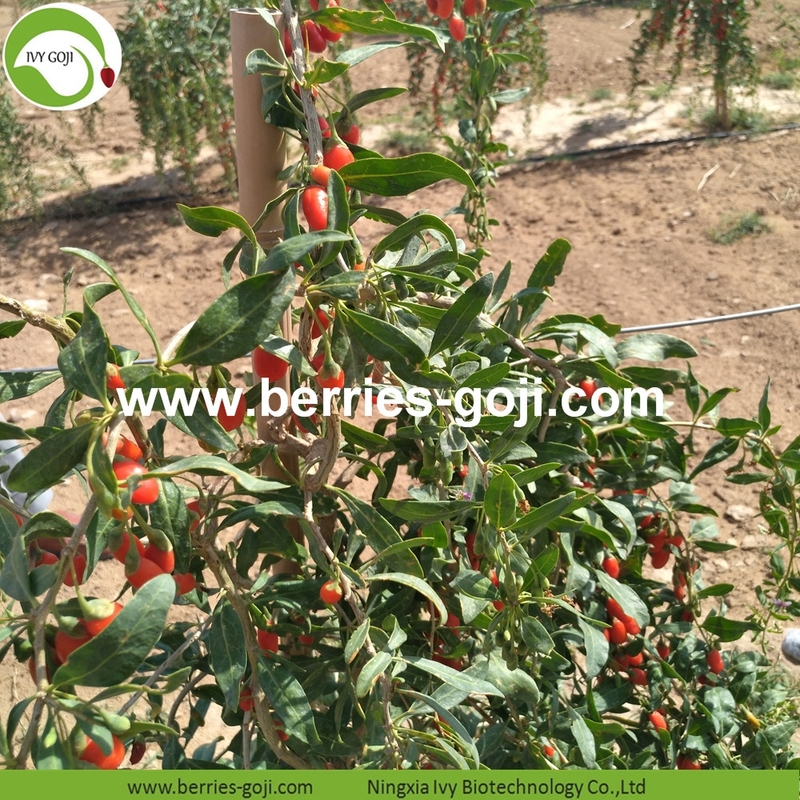 Looking for ideal Bio Wolfberries Manufacturer & supplier ? We have a wide selection at great prices to help you get creative. 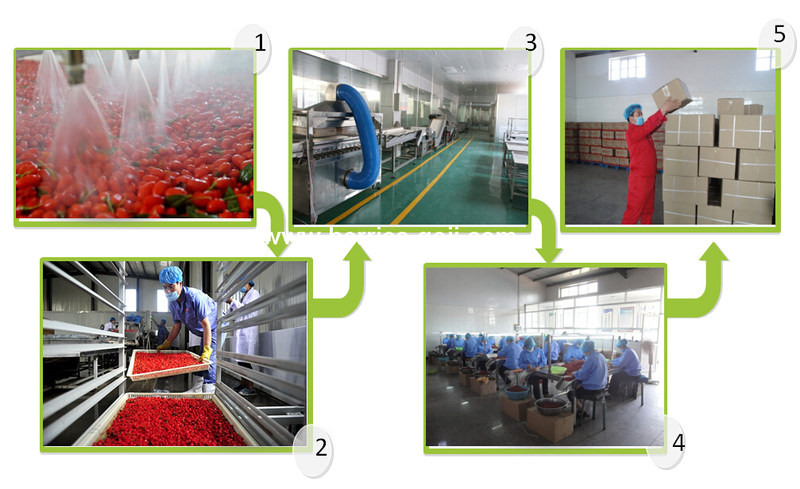 All the Dried Bio Wolfberries are quality guaranteed. 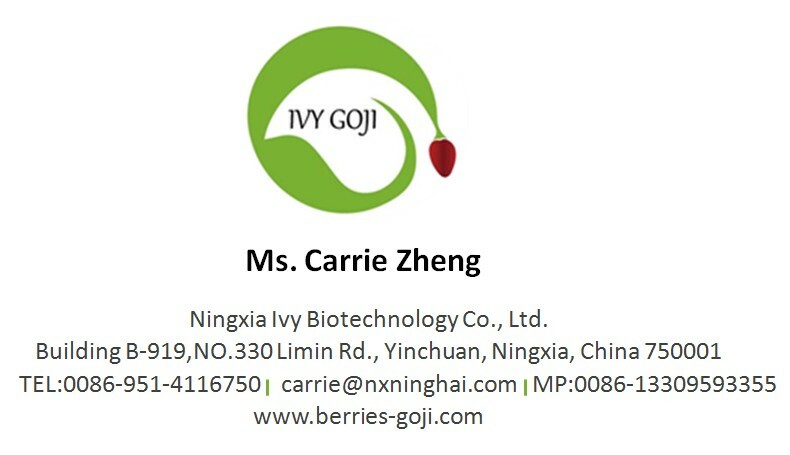 We are China Origin Factory of Nutrition Dried Bio Wolfberries. If you have any question, please feel free to contact us.